Companies undergo mergers with the expectation to increase profitability from newly created synergies. However, HBR has reported that the failure rate of mergers falls between 70 and 90 percent. Why? Many factors affect the success of a merger, but one overlooked area is an effective change management process. When a merger process isn’t in place, it has a potentially negative effect on employees. This is especially important for employees in client-facing roles. They have direct contact with customers and are the public face of the firm. If the merger is not managed effectively, they can negatively impact the perception of a customer, causing them to leave. Ultimately, it means profitability will suffer. So, how are employees most affected by the merger process? One goal for a merger is to reduce costs. This means changes such as decentralizing and downsizing are bound to occur. Employees are affected by this because of a potential change in their role. This leads to uncertainty about their job security. 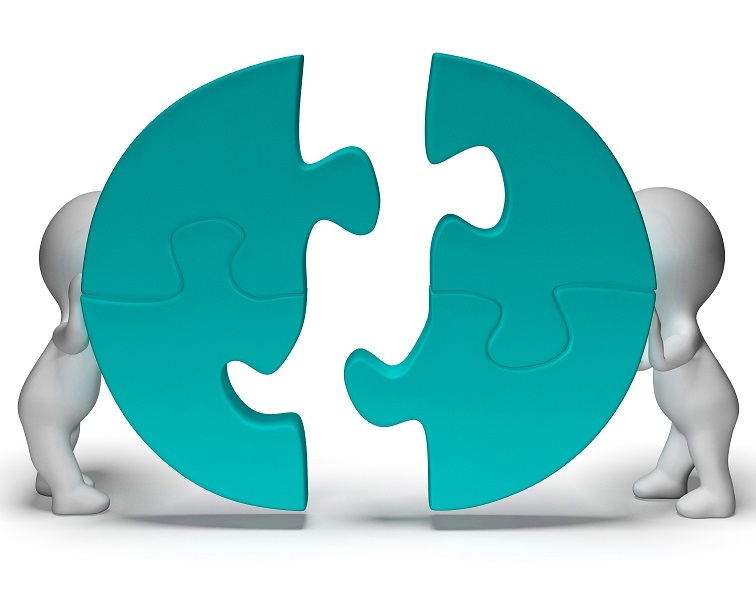 Each respective company will have their own legacy systems that would require merger integration. This could include systems such as the accounting system, technology, and even internal politics. Employees are affected by the integration of these systems because it often changes the relationships of employees within related units. Much like the previous point, both companies will have their legacy culture which will need to be integrated post-merger. Culture change will mean a new way of doing business and sometimes employees struggle to fit into the new office culture. This leads to them resisting changes in the workplace, thus affecting productivity. Big changes and uncertainty around job security impact employee performance and motivation. Kenexa Research Institute surveyed 10,000 US workers. They found their views about their organization after a merger was often negative if layoffs occurred. Employees also displayed high turnover. A well-planned communication strategy with your employees is critical during a merger. Without it employees feel uncertain, morale falls, and productivity suffers. Rumors and false information can spread rapidly within the company causing conflict. Keeping your communications up-to-date, clear, and consistent keeps employees informed. And it helps them cope with the changes happening with the integration, which in turn minimizes the impact on their performance, too. Most employee concerns will be uncovered with the communications strategy from the previous step. You may need to have a dialogue with employee representatives such as trade unions, too. Issues like compensation, medical benefits, and stock options need to be reviewed. Another way of identifying concerns is to offer opportunities for involvement and feedback. Group sessions allow employees to voice their concerns. Anonymous surveys can uncover concerns that you otherwise might not have known. New policies, rules, and guidelines that govern employee behavior and work expectations. Document work processes so that employees have a standardized way of completing work. Provide adequate training programs to bring employees up to speed with new systems and processes to performance expectations. By establishing these 3 items and communicating them frequently to your employees, uncertainty in the workplace will be reduced. Gradually they will adapt and accept the changes in the new company. Determine the key talent that will make your company successful and communicate your intentions to them as early as possible. Conduct confidential interviews and make substantial commitments to them or they will consider alternative employment options. Some things to consider are non-compete agreements, retention strategy, and a retention bonus agreement. Severance package – entice low commitment employees to leave. Outplacement – help employees find employment elsewhere through personal network or consultancy. Redeployment – transfer employees to sister company or different business unit. At the end of the day change introduces uncertainty, which no one likes. A proper merger management process will help alleviate feelings of anxiety and loss of control. This is especially important for those with regular client contact. By identifying factors that most affect employees, you can ensure a seamless experience for your customers, and build a new company around a culture of trust. Matthew Murray is the director of Sales Higher, a B2B sales lead solution. Sales Higher builds relationships with decision makers to fill the top of your sales pipeline. If you are seeking advice on how to weave your post-merger company together, learn about how we can help you with Merger Integration. We’ll help you streamline systems and processes, implement software, refine business architecture and ensure the company has a solid structure it can grow on. If you are ready to discuss how Aepiphanni can help you with Merger Integration, overcoming challenges to growth or any number of business solutions for your business, whether a small, growing or established company, contact us directly or submit a request for a complimentary Coffee & a Consult to learn how we can help you CREATE | DESIGN | BUILD an Extraordinary company.